This morning I was up early with the chickens and had a wander around in my garden…. I found my first edible blueberry! So, I am grateful today for being able to use my sense of taste in my garden! 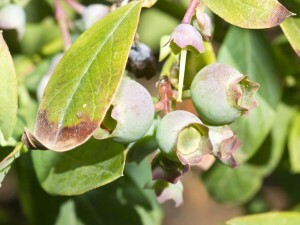 Oh the sweetness of that blueberry – and it came from my garden. I look around me and see so many, many fruits and plants I have that I will be able to eat and taste……. I could not imaging life without it! I relish in the first bite of that first new fig. 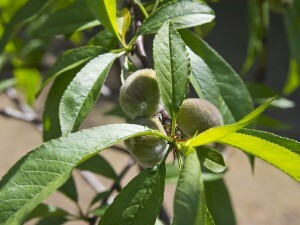 My mouth waters for the sweetness of the first peach from my peach tree…. the new strawberries will delight my tastebuds! 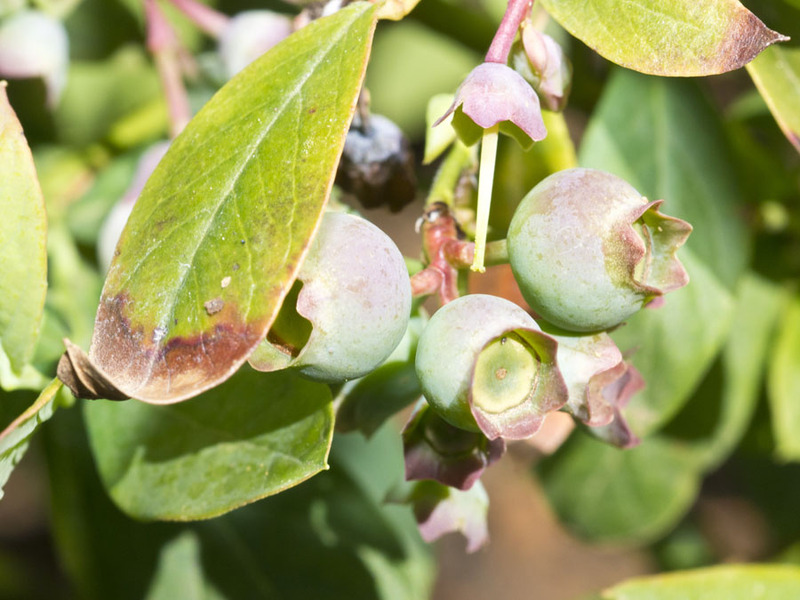 Blueberries, lemons, guavas …..
What an abundance of treasures to taste, to savour, to indulge in! Nothing tastes better than something just picked from your own garden.